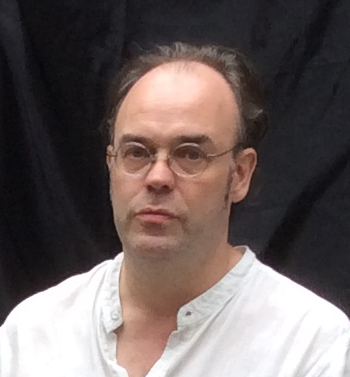 Rik Hoskin is an award winning comic book writer and novelist. With Brandon Sanderson, he won the Dragon Award for Best Graphic Novel for White Sand, which made the New York Times bestseller list. He has written for Superman, Star Wars, Doctor Who and other popular characters, and helped develop a successful Spider-Man comic book for younger readers. His graphic novel Karna: Victory in Death was named book of the week by The Times of India.